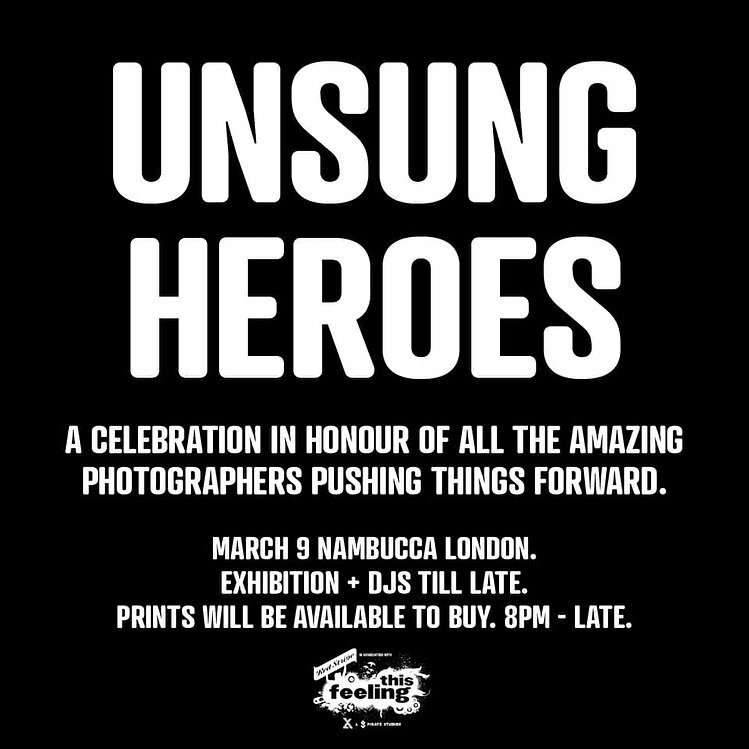 Saturday 9th March 2019, Exhibition, Print Sale and DJs from 8pm until late at Nambucca, Holloway Road, London. Fullest info at the FB Event. One of the Biggest Music Stories is not bankable-singing-bankers and the blandification of popular music, it’s the Rock n Roll Rollercoaster in the smaller venues of Dystopia. Welcome to civilisation’s potential escapist blueprint for the future. Affordably. Take another look at the new guitar gig images of the last few years -v- the world on the news. We could not tell the tale of this punky, DIY, stage style art movement without the music, or visualise it without imagery. The audience x the artists immortalised for posterity by the unsung heroes of photography. Respect is due, also, to a key component of the still growing story, This Feeling, for making a song and dance about the people documenting songs and dances. 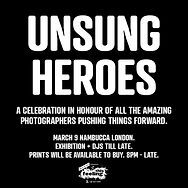 Big up ALL Team TF and all the awesome photographic talent. There are actually so many stars twinkling and coming through, it’s a revolution in itself. This Feeling have given many opportunies to TheZineUK’s beloved snappers, alone! Trust. If the planet doesn’t melt then some of these images of youthful wildlife will be a tale to tell their great grandchildren. Some of the songs we’re hearing will stand that test of time. All credit to the photographers. Seriously, people please credit the photographers, fellow artists, whenever possible. Thank you.